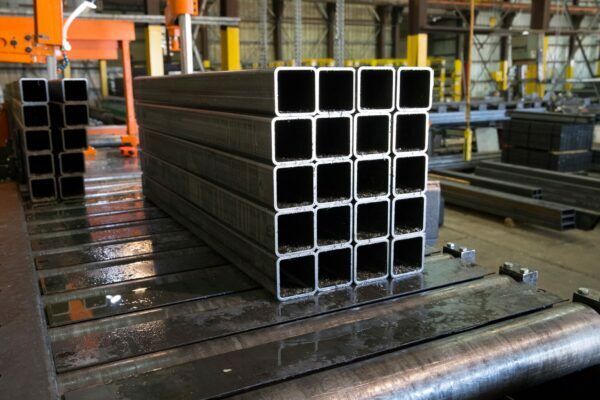 With West Memphis Steel you can save big and run lean by allowing our professional operators process all your first stage parts for next day delivery. Ask your sales representative about our programs for your production parts. Lean Manufacturers reduce and eliminate non-value adding activities and waste from their business. 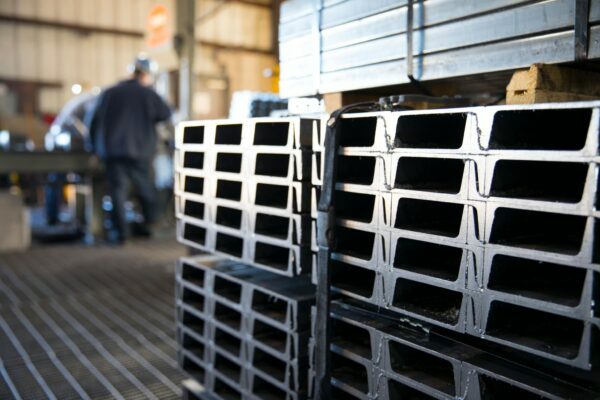 West Memphis Steel gives you a competitive advantage by lowering your operating costs and improving productivity with our just-in-time processing and next day delivery. We are your best source for first stage processing. WMS offers multiple different programs for our manufacturers and service centers. We will stock parts for your company that can be released daily or weekly. Also, we offer several different types of quarterly locked or index pricing structures to ensure your prices parallel current market conditions. 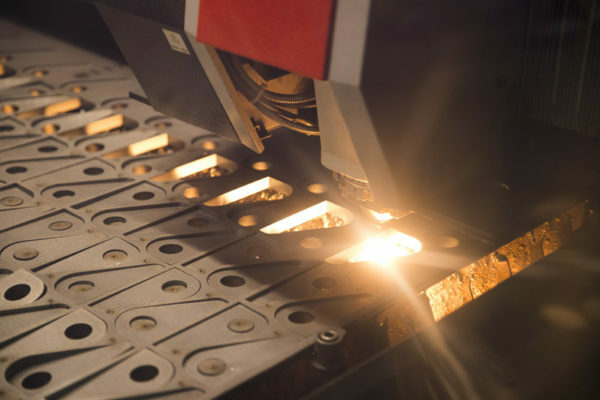 Whether it is flat roll, formed parts, cut to length tubing/structural, or plasma/laser parts, we can set up a structure that helps maximize your savings. Give us a call, we would love to earn your business. Site design by S2N Design. Memphis, Tennessee.